Is your online presence a strong representation of who you are and what you offer? If not, you have some work to do. You might have realized that being on Facebook wasn’t enough. So you added Twitter, Google+, or any of several other social media. And now you’re wondering just how much more you need to do. 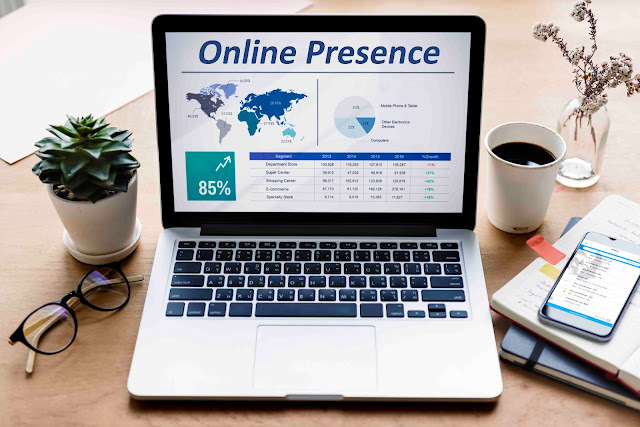 If you don’t already have your very own place online, the time has come for you to have a website that displays who you are and what you offer. If you haven’t built a SimpleSite yet to showcase yourself and your products or services, then now is the time to do that. Don’t worry if you’re technically challenged. 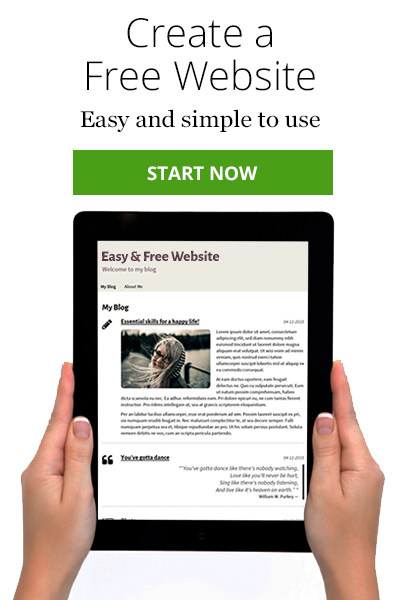 SimpleSite makes it very easy for you to build a stunning website for FREE. Just click the green button. Once you’ve built your SimpleSite, you don’t want your beautiful site to get lost among the millions of online websites. 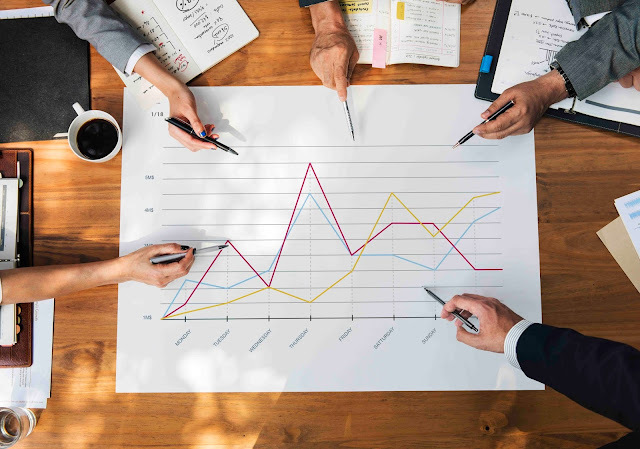 In fact, you might feel overwhelmed with the thought of trying to get traffic to your site when there are so many choices for online visitors. Excellent SEO techniques can solve your dilemma and get your site placed high in search results. Traffic problem solved. If you’re not an expert in SEO, just do an online search for SEO strategies, and read SEO for Your Blog Posts to Make Google Love You. No matter what your product or service, you need to publish content on your SimpleSite that provides value for your visitors. When you give them educational information in exchange for their visits, they’ll be likely to return to your site over and over. Everyone loves freebies. Photographers – Create a gallery of your photos. You might also include photos from competitors. If you do that, your visitors will understand that you have their best interests in mind. Life coaches – In addition to information about how to buy your service, write and publish articles that educate your visitors about how to improve their lives. When they see that they can get information for free at your site, they’ll be back again and again. Cooks – Put some of your favorite recipes on your site, and visitors will be inclined to buy your cookbook. Crafts people – Publish photos of items that you want to sell. In addition, publish free instructions on craft items that your readers might like to make. If you need ideas about what freebies to make for your visitors, go to forums on your topic to see what problems people are talking about, answer their questions, and direct them to your site. Success doesn’t happen overnight. People who seemed like ‘overnight successes’ generally worked long and hard to become successful. You will probably need to do the same. Continue being seen on social media, but don’t spread yourself too thin. Be realistic about how many social media accounts you can post on consistently – probably just one or two. Publish valuable content regularly on your site. Every time you do that, be sure to direct people from your social media accounts to your website. Don’t get discouraged and don’t give up. Consistency will pay off, but that won’t happen overnight. Make a promise to yourself that you’ll follow through until success is yours. Ready to build your SimpleSite now? Just click the green button to get started. Build Your FREE Website Here!